Are you ready to be festive this 4th of July? 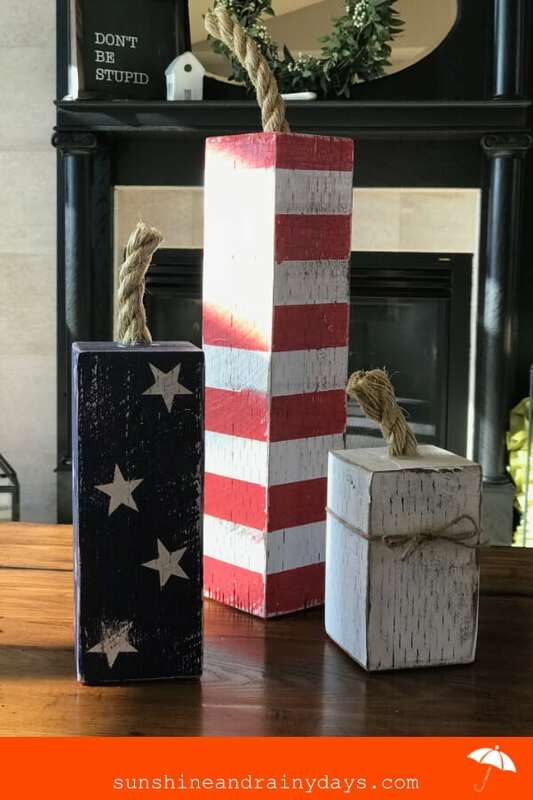 We’ve got an easy 4X4 Wood Crafts DIY to help you show your patriotism! The 4th of July 4 X 4 Firecrackers are fun to make and will make you excited to celebrate! 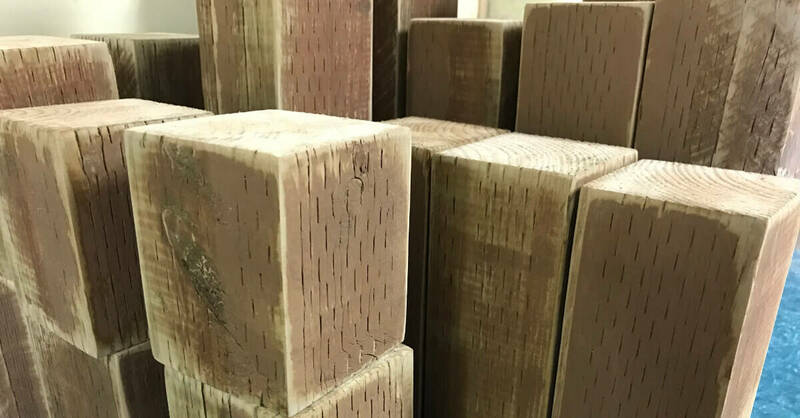 4 X 4 – Just your standard untreated 4 X 4 fence post. Your normal 4 X 4 from big box stores are actually more like 3-1/2 X 3-1/2 and that’s just fine. White Paint – I used Behr Marquee Semi-Gloss (Ultra Pure White) because it’s what I had on hand. Red Paint – I used Behr Marquee Color Sample paint in Stiletto Love. Blue Paint – I used Behr Marquee Color Sample paint in Elegant Navy. Star Stickers – I used Contact Paper and my Silhouette to cut stars. If you don’t have a cutting machine, you could use my pattern below to cut your own out of contact paper or consider a Star Punch. 3/4″ Rope – One foot will do. Felt – I used a red 9 x 12 felt sheet found in the craft section of Walmart. Sander – Makes the job go sooo much faster! 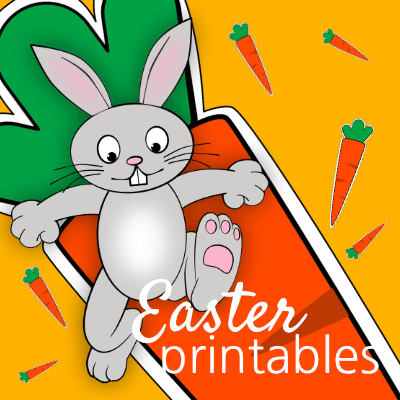 Now that you have all your supplies, it’s time to get busy! Woot! Woot! I happen to have an excess of 4 X 4’s because we recently had our fence replaced! I’m glad I kept them! Cut your 4 X 4 into your desired lengths. I admit, I didn’t measure but my Firecrackers are between 5″ and 16″. You could make them three feet tall if you want! Sand your 4 X 4 Firecracker blocks. Wipe them down with a damp rag to remove any sand particles. 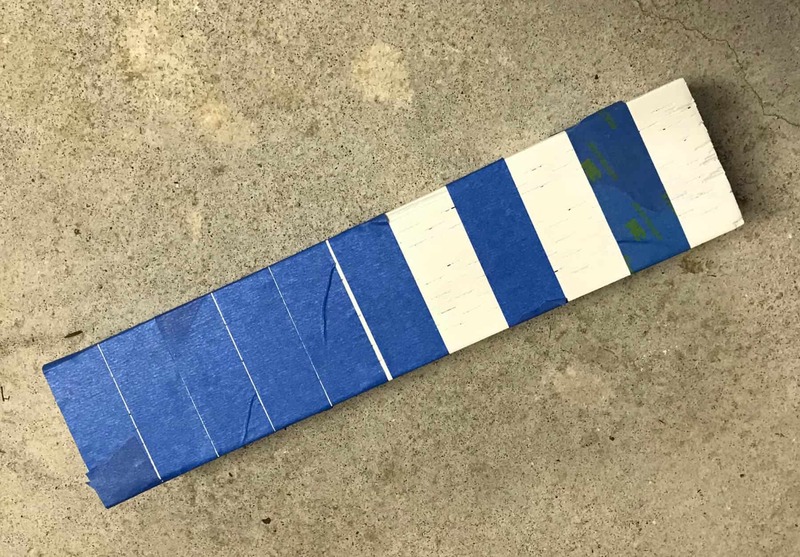 Once white paint is dry, use painter’s tape to tape around your tallest Firecracker. I adhered painter’s tape around the whole thing to make sure my spacing was right. Then I removed the tape where I wanted to paint red stripes. Adhere stars to the medium sized Firecracker. There’s no rhyme or reason. Put them on however you like! 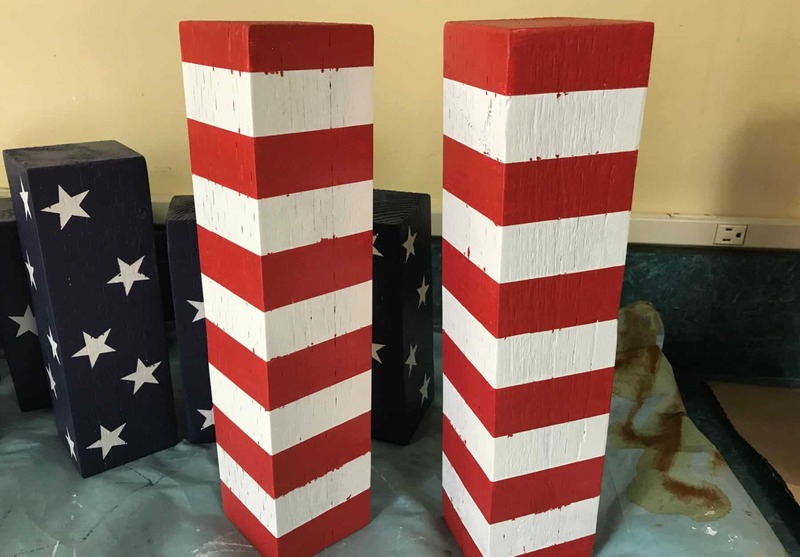 Use white paint to paint a sealing coat over your stars and stripes. This step is important! Check out the Firecracker on the left. Somehow I missed this step on that one and the bleed through was horrendous. There is still bleed through on the others but not nearly as bad. 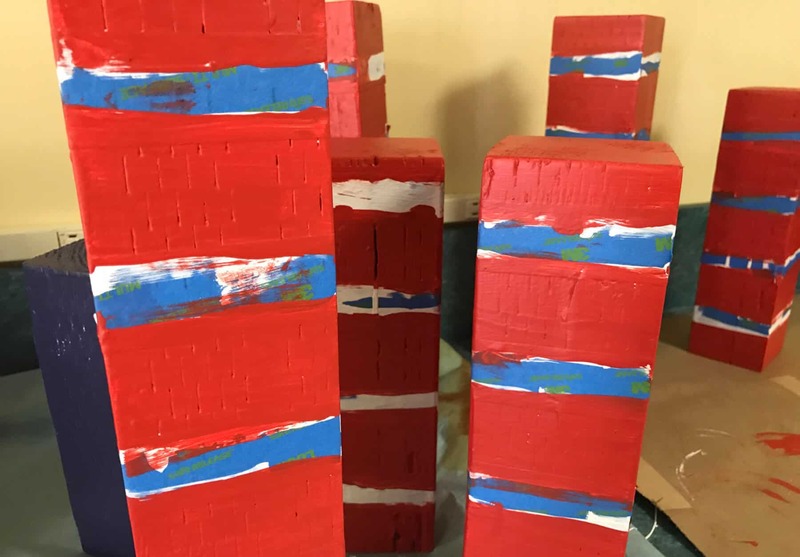 Once the sealing coat is dry, paint red stripes and blue over the stars. I used a foam brush for the stripes and a foam roller for the blue. I felt the foam roller did a better job. I ended up doing two coats of red and one coat blue. 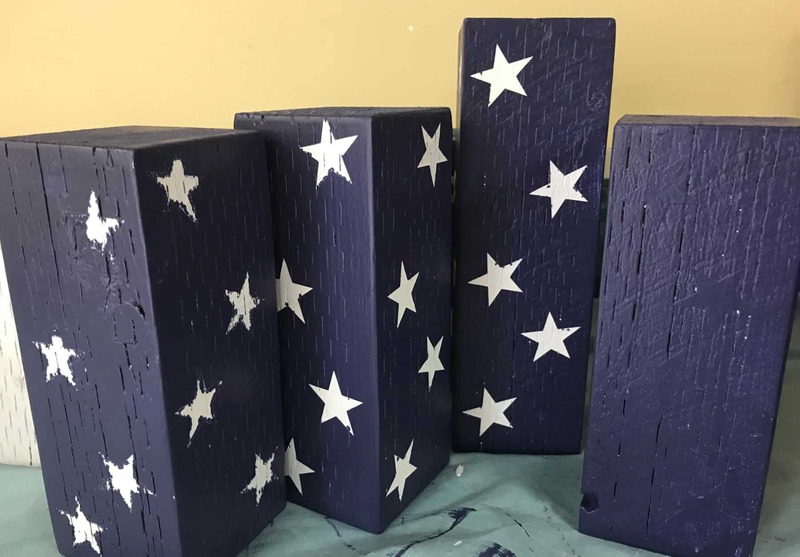 When your paint is dry, remove tape and stars. It can be a bit tricky to remove the contact paper stars. I used tweezers to remove them. You can see there is still some bleed through. It’s probably impossible to completely avoid it, using old wood like this, but it’s nothing a little sanding won’t fix! Give all three Firecrackers a final sand for a rustic look. The final sand will cover any imperfections or paint bleeds! Check out the final sand on the right compared to not sanded on the left. Wipe Firecrackers down with a damp cloth. To give the Firecrackers a bit of a vintage look, I rubbed homemade stain on each Firecracker. This step is totally optional! 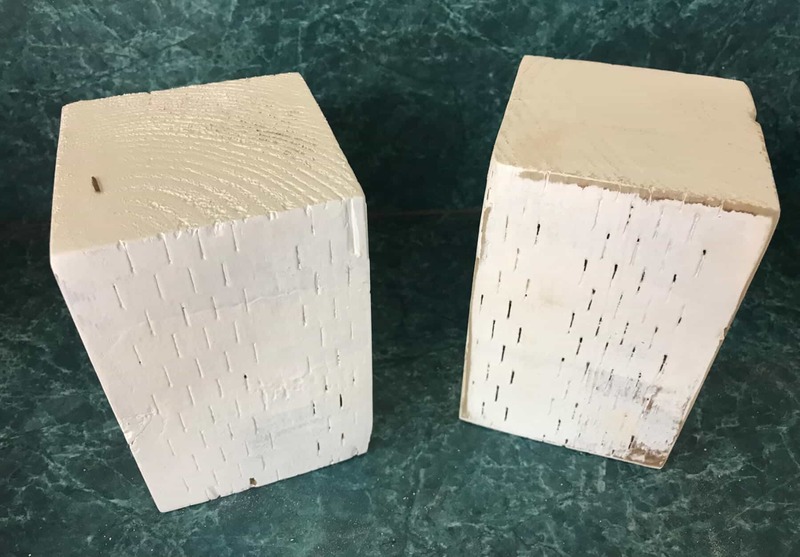 Cut red felt into 3-1/4″ squares (if your 4 X 4 is actually 3-1/2″ X 3-1/2″) and adhere to the bottom of Firecrackers with a glue gun. This step is beneficial if you will be using your Firecrackers as table top decorations. If you plan to put them on your front porch, you can skip this step. Tie jute around your smallest Firecracker. Cut rope into desired lengths. 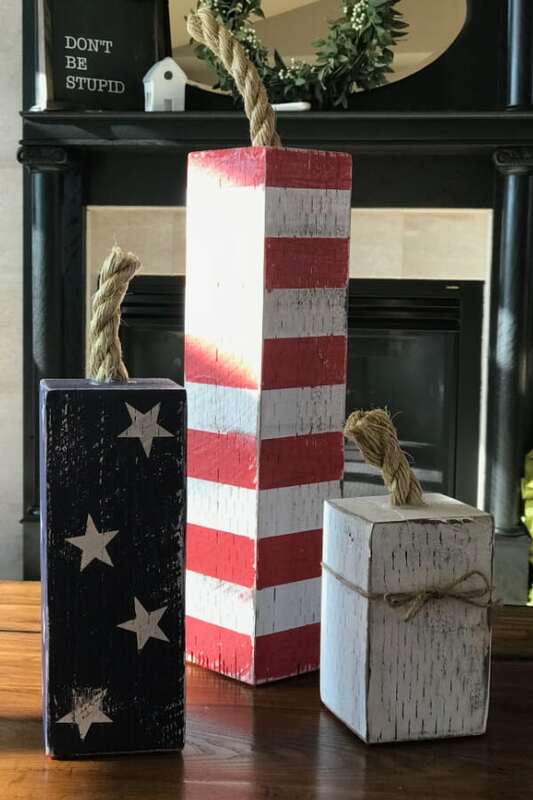 I used about 5″ for the tallest Firecracker and approximately 4″ and 3″ for the other two. I found garden shears worked great to cut the rope! Adhere rope to the top of each Firecracker using your glue gun. You now have a festive decoration for the 4th of July! Foam rollers seemed to work best for painting 4 X 4’s. Contact paper stars are pretty flimsy but better than trying to paint them myself! The sealing paint layer is important on the stars and stripes. Drill a hole in the top so the glue is hidden and the rope is recessed.